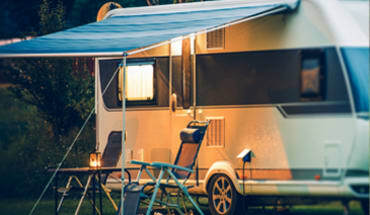 Wanna Bee Campground & RV Resort offers Dells area camping at its sweetest! 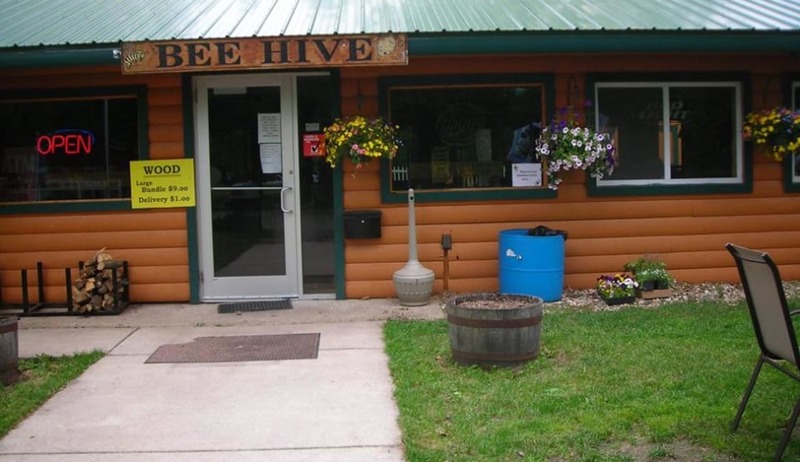 Now under new ownership, Wanna Bee is a quiet place to relax and reconnect with family and friends, conveniently located two miles from downtown Wisconsin Dells and Dells area attractions. 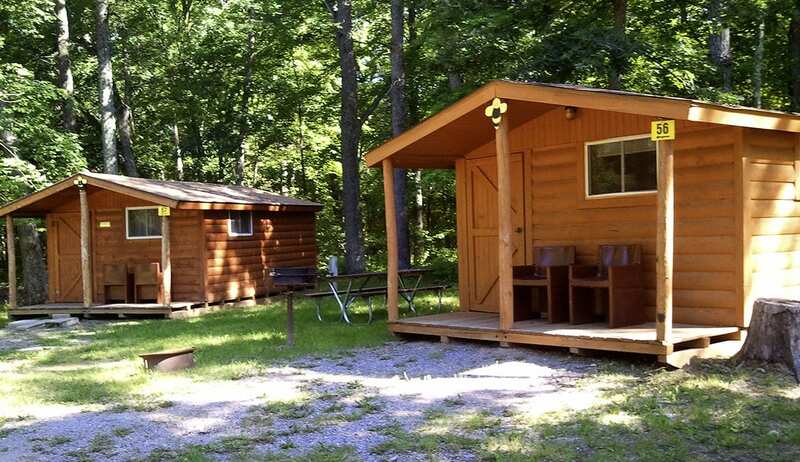 Wanna Bee Campground & RV Resort is located on 20+ secluded wooded acres featuring a variety of Tent and RV sites and Camping Cabins. 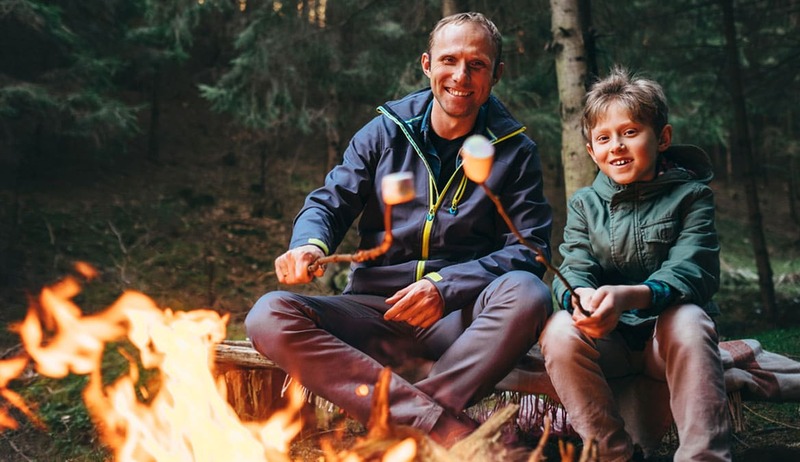 Our clean, quiet, family campground is just what you need to relax and recharge after a full day, with amenities and services to ensure that your stay is pleasurable and memorable. 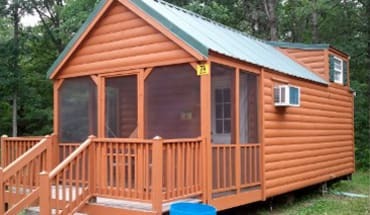 Experience clean restrooms, free showers, flush toilets, coin-operated laundry, self-contained full hook-ups, and a well-stocked camp store. Enjoy a dip in our heated pool or come into the Bee Hive Pub for a snack or cold beverage. 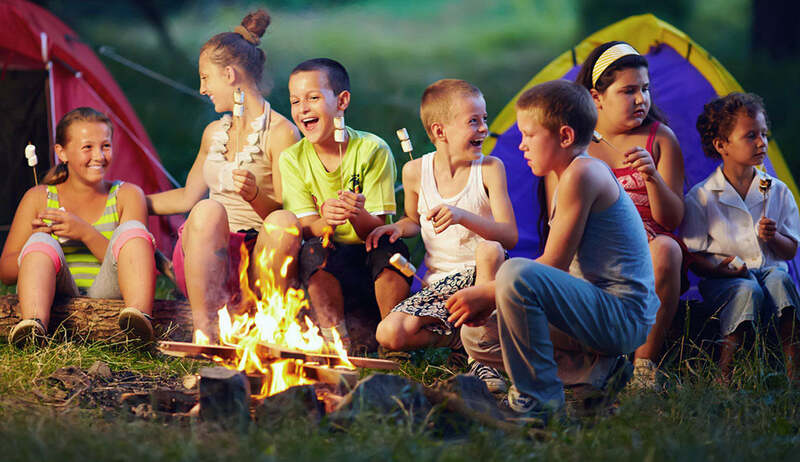 Play a game in our game room or just unwind by your campfire. When you stay with us, you’ve found the place where you wanna be. Book Online today, or Call or Email us with any questions! Our friendly, helpful, and competent staff are ready to assist you. 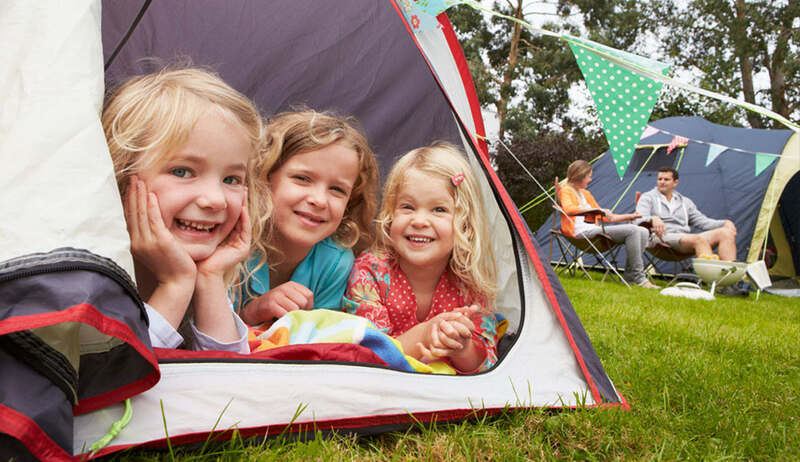 From our Camp Store to our Heated Pool, we have what you need to make your camping a time to remember. Reservations are easy! Click above to Book Online, or Call if you have questions or would like a little extra help with your reservation. Stay with us and save on your time in the Dells. Click to view our current Specials and Package Deals. What’s a camping trip without a dip in the swimmin’ hole? 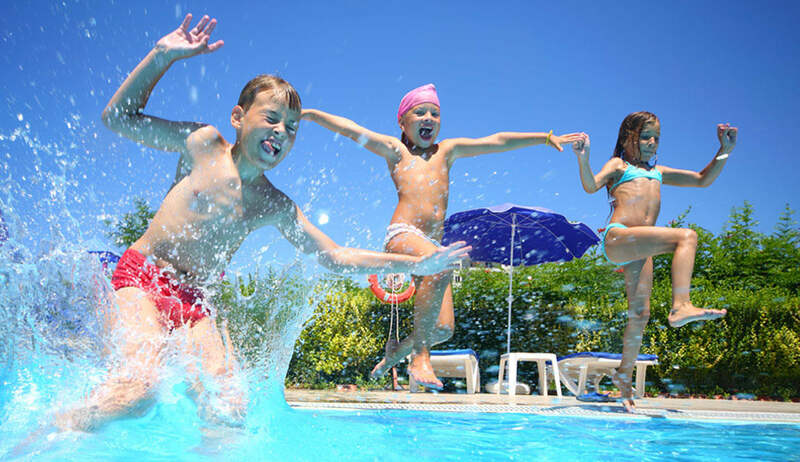 Our heated pool is just the place to cool off or splash with family and friends. Spacious grassy or wooded area to pitch your tent. Includes a fire ring and picnic table. Near outhouses or pit toilet building. 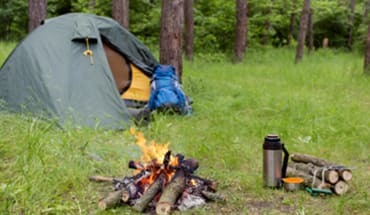 2 small/2 person tents or 1 large multi-person tent per site. Cleared area with 30 amp electrical service, access to water and sewer. Includes a fire ring and picnic table. Kitchenette, bathroom with flush toilet and shower, screened in porch, deck. Does not include linens, blankets or pillows, utensils.